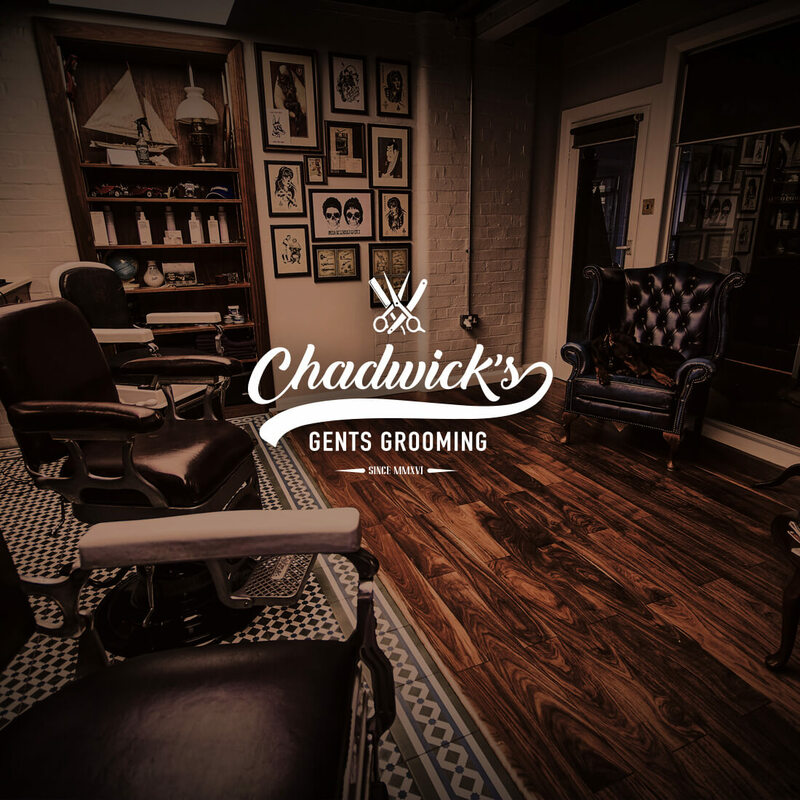 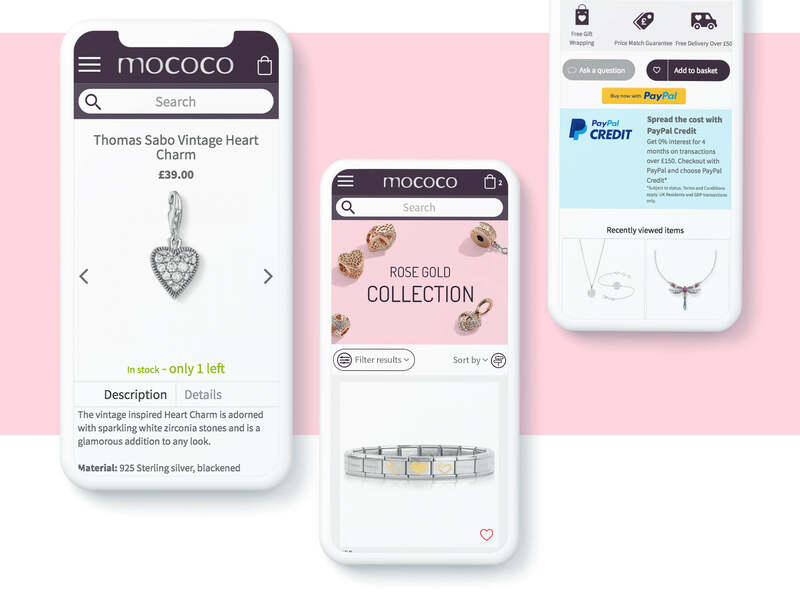 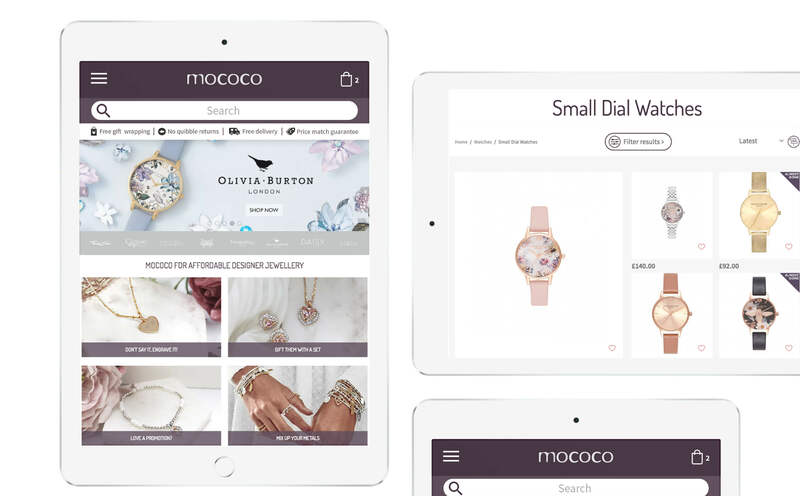 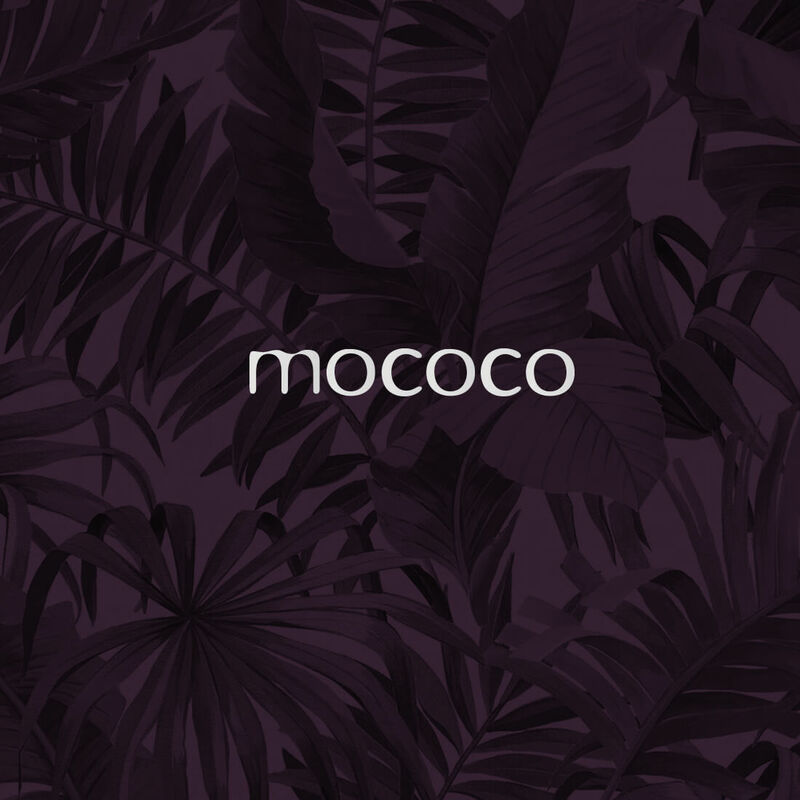 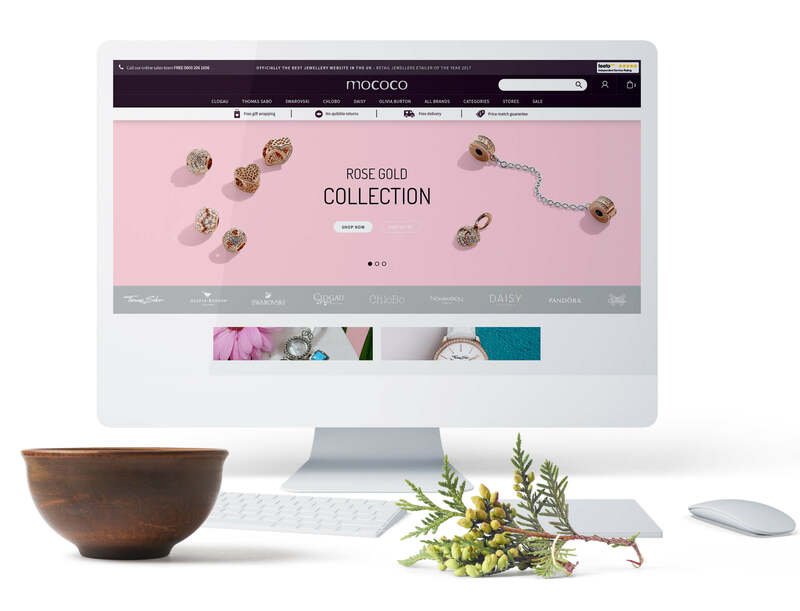 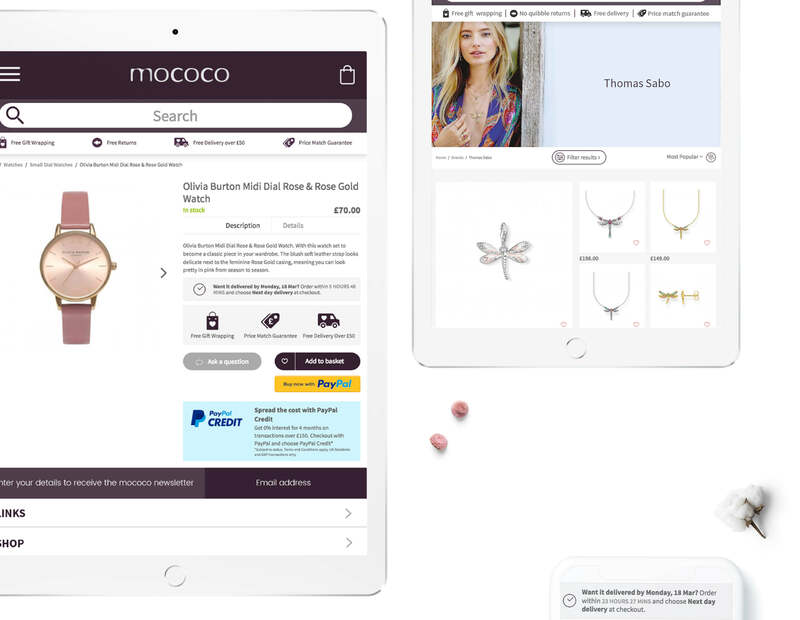 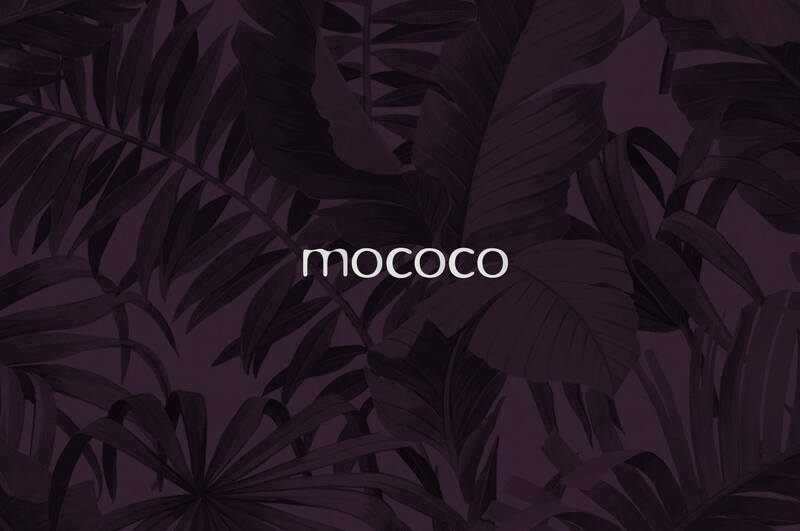 Mococo asked us to look at the design and UX of their existing website in a bid to increase conversion and customer interaction. 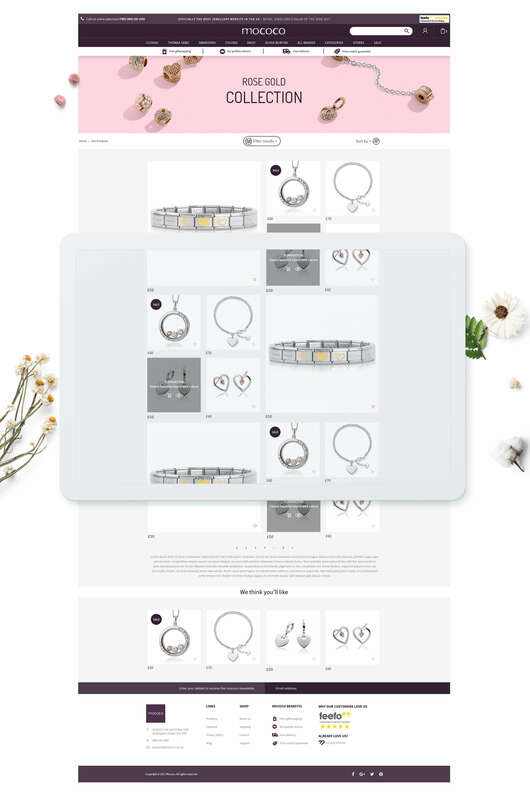 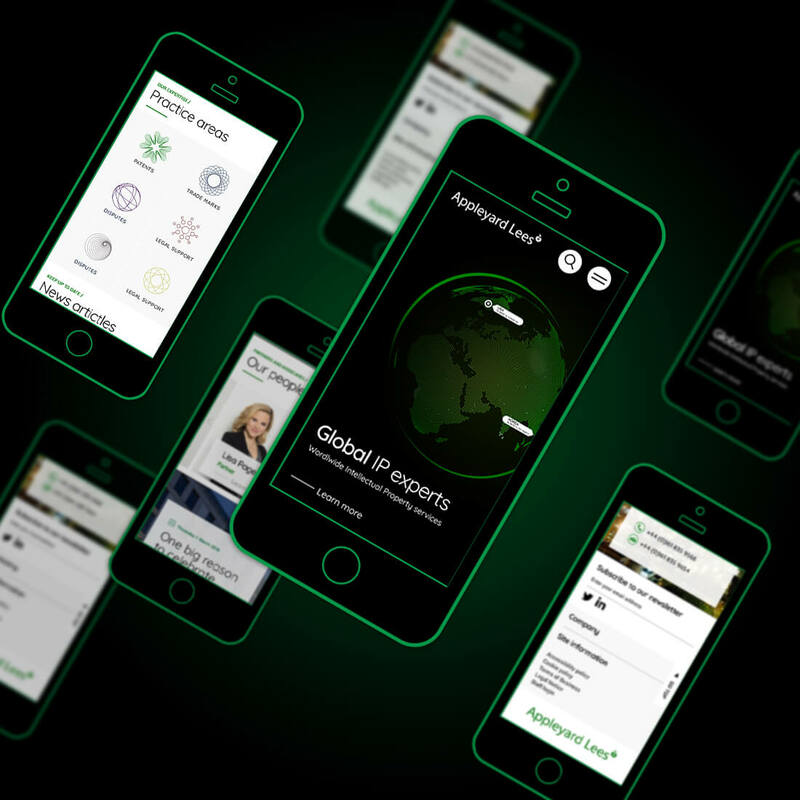 We created a clean UI making it super easy for customers to find what it is they’re looking for, while carrying over the strong branding already established. 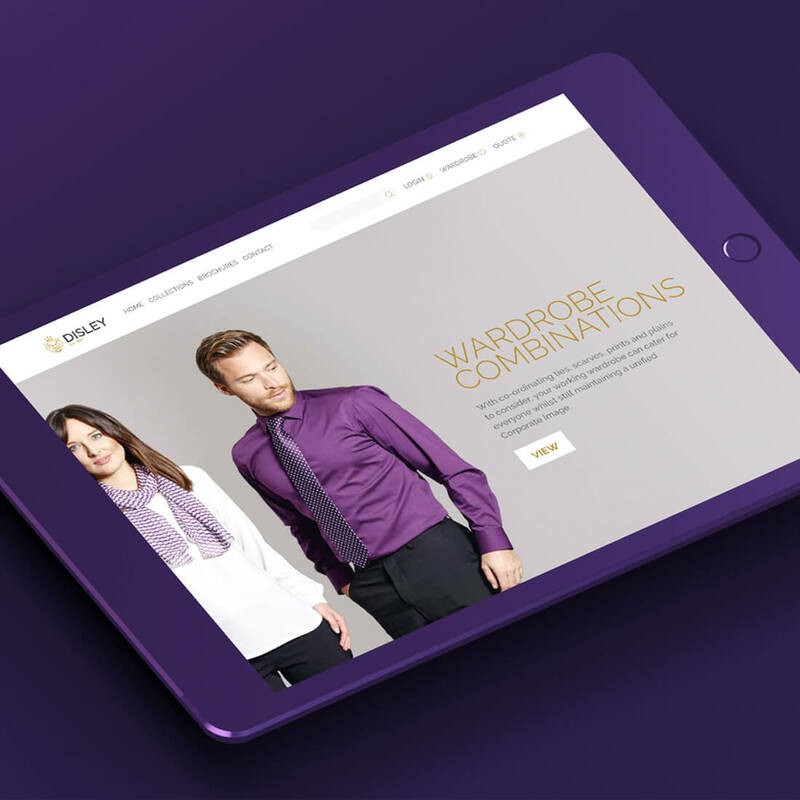 The framework created is full responsive and includes some lovely page functionality to aid in conversion across the site.